So excited for Avengers Endgame, sure to be epic, and looking foward to seeing how they pick up the story after the cliff-hanger ending of Infinity War! It will be cool to see Hawkeye as Ronin, too! Avengers Endgame sure looks amazing, can’t wait to see this movie! The trailer was fine though not action packed like Infinity War. Given all the hype building up to this moment it is only natural that some may come away disappointed. 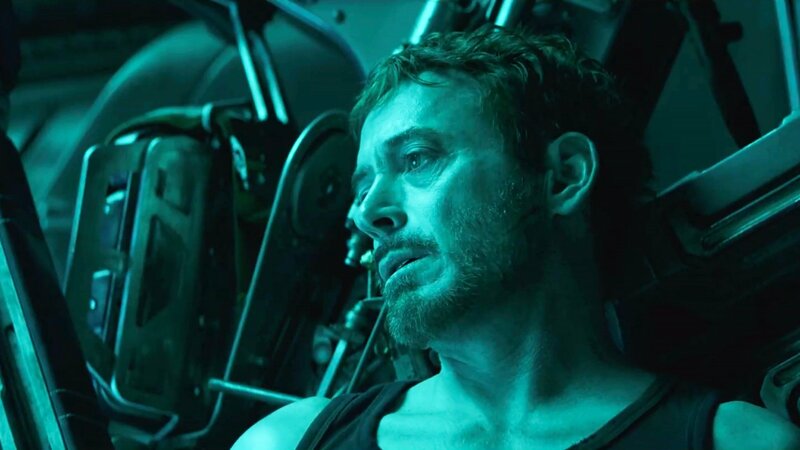 However, the trailer for Endgame took the right approach in that it did not give away the plot and explored the despair our heroes face following their defeat in the previous film. 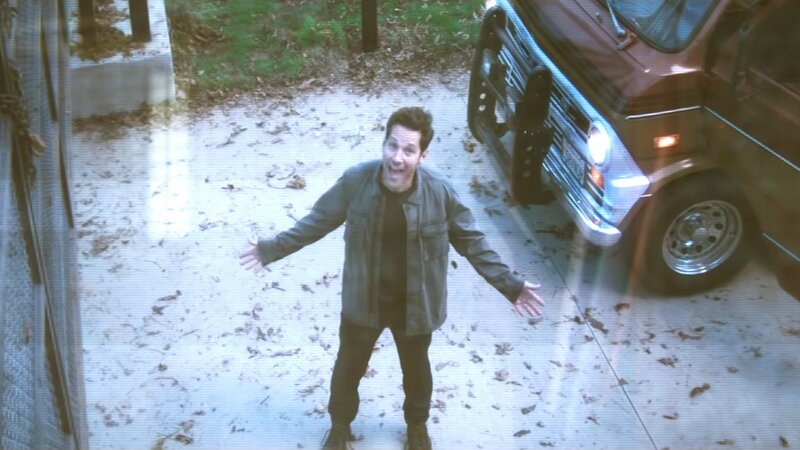 One thing the trailer did is make me want to go back and watch Ant-Man and the Wasp if only for the post-credits scene! 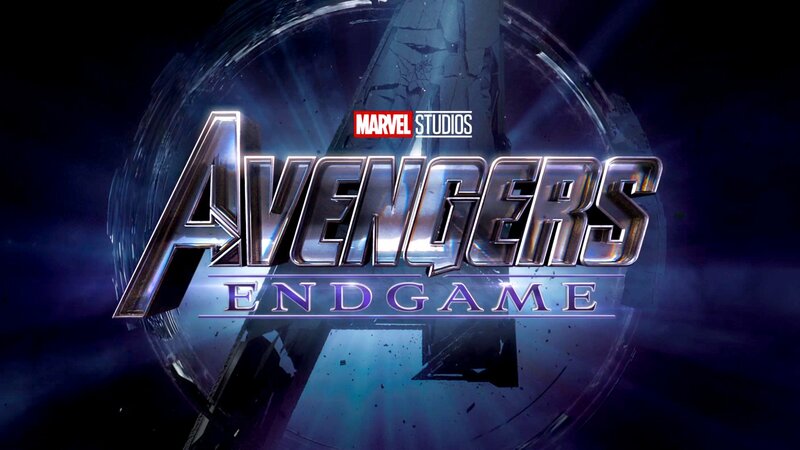 Haha, I knew they would end up going with ‘Endgame’ for the title – despite all the denials! Anyway, a very enticing teaser trailer and gets the anticipation rolling. I really liked the trailer. I haven’t seen any of these films, but the trailer itself was an enjoyable experience. I bet this will make a LOT of moola at the box office. 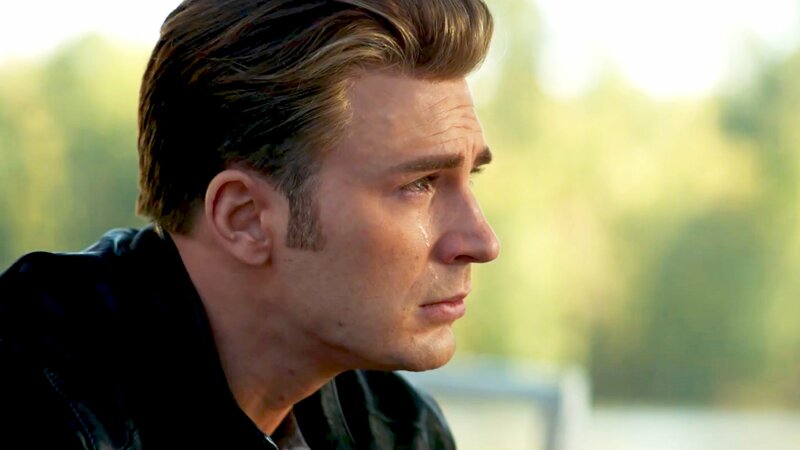 It was a good trailer and certainly set the scene for Avengers Endgame. I’d certainly recommend seeing the Avengers films if you get a chance, especially the first Avengers film and Avengers Infinity War, they were really good. 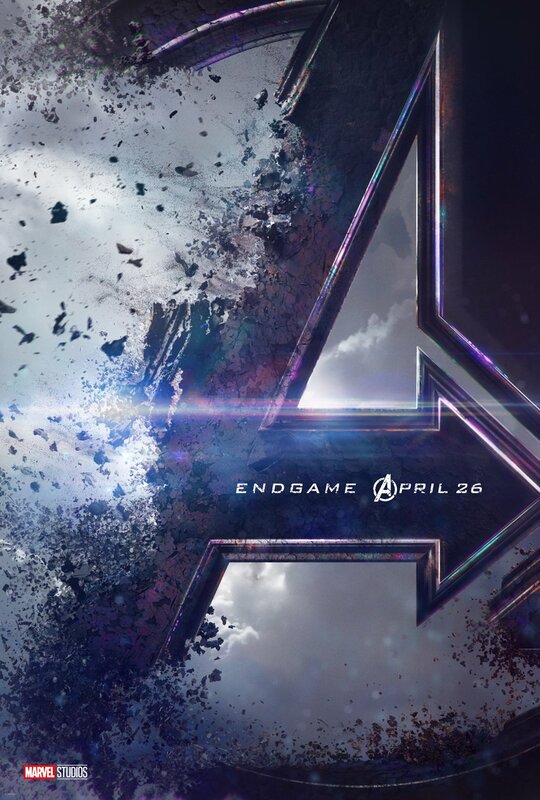 I’m sure Avengers Endgame will be a massive hit at the box office as well, as it will pick up from the cliff-hanger ending of Infinity War. Is this the last avengers movie I take it? If so that’s a shame! Well, it might be the end of this chapter of the MCU, but I’m sure there will probably Avenger movies in the future – maybe with a different line-up of heroes? I can’t help but feel like this trailer might be intentionally misleading. That said, it’s a very good teaser. If Infinity War is anything to judge by, End Game will be amazing. Me too! I’m so excited for Avengers Endgame, going to be awesome!